The sales season isn’t actually running now, but plenty of bargains still to be had. Which makes it the perfect time to update the sales, discounts and discount codes section. If you want a bargain, read on for the places to buy some cheap clobber – as long as you are quick. We’ve compiled a pretty long list. The section will be updated as and when we find codes or sales. Not also that there is a dedicated clothes bargain thread at the Modculture forum, if you don’t want to miss out on a deal. If you happen to be a maker or retailer and want to offer up a discount code, do get in touch. 20 per cent off at Art Gallery Clothing with code since1996 until April 30th 2013. Also, check out the ongoing clearance sale of Art Gallery clothing at eBay. Big discounts on some of the store’s John Smedley range, but sizes are limited – get in quick, in other words. Also, discounts in other sections, but you’ll have to browse the site – can’t find a dedicated sales section. Sizes selling through, but if you get lucky, there are pairs of Levi’s Bedford at a much-reduced £87 at eBay. One of the biggest sales for heritage clothing seems to be ongoing. Huge discounts on the current stock from the likes of Fred Perry (long-sleeve polos heavly discounted for example), Gant, Adidas Originals, Machintosh, APC – basically every cool brand out there right now. But sizes are always limited, so get in quick for the big discounts. The mod’s favourite now has a website. A lot of the markdown stock is rubbish in truth, but if you check often, you will find the odd bargain (Levi’s and Gant recently, for example). Big discounts, but stock always limited. Another ongoing sale. 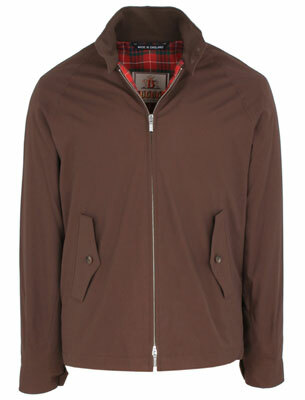 Up to 70 per cent off stock, including mod-friendly brands like Adidas, Baracuta, Fred Perry, Levi’s, Gabicci and many many more. Free shipping on all shirts until 26th April 2013. Up to 60 per cent off, plus free shipping. Separate site for end of season John Smedley knitwear, sales themed and starting every couple of weeks. Need to sign up to access. 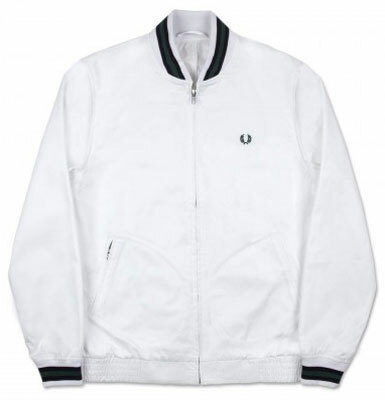 Clearance site for end of season lines from the Fred Perry range. Which means big bargains are to be had if you get lucky with the sizes (and avoud the ‘fashion’ stuff). Big discounts on classic Adidas trainers – have a browse and hope you get lucky with your size. Plenty of items in there, so you should strike lucky. If you can’t find anything in the Size sale, head on over to Crooked Tongues, which is also clearing out classic Adidas. Sale ongoing, but stock comes and goes. 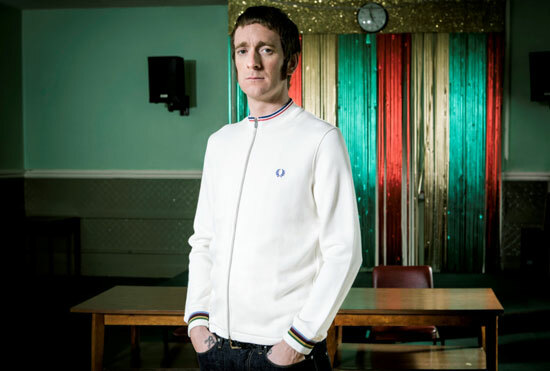 The mod retailer, stocking the likes of Art Gallery, Baracuta, Fred Perry and Brutus, is offering 10 per cent off current prices using a discount code. Just type in ‘modculture’ at check out for a further 10 per cent off prices and free postage. some pretty functional check button down shirts marked down at Uniqlo right now, currently at £14.90. 15% discount off of all full price stock (use code ModcultureXmas) – but not including sale items (also worth a look separately). UK postage is free (2nd class, next day delivery option also available) and the retailer post worldwide. Some great 60s-style button-downs and mod/60s dresses.